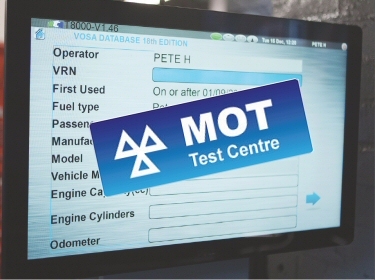 Looking for the right car can cost you time not just money and finding the correct one can sometimes be difficult. Here at Buckingham Ford we aim to save you that precious time and do the searching for you. Because we are always sourcing the right car our clients are looking for, we also have a very high rate of repeat business so know the cars we are bringing in part exchange, 7 out of 10 times the car coming in will have been offered to someone like you before it arrives. Fill in this "ALERT ME" form and we will tell you about some cars we know about that are not advertised anywhere - not even on the internet. 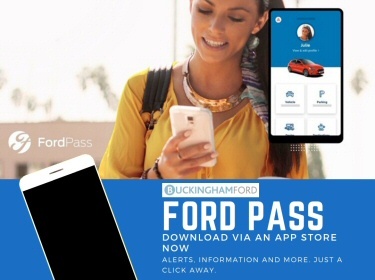 This privacy notice provides you with details of how we collect and process your personal data through your use of our web sites: www.buckinghamford.co.uk and www.bicesterford.co.uk and www.buckinghamclassiccar.co.uk. Buckingham Ford is the data controller and we are responsible for your personal data (referred to as "we", "us" or "our" in this privacy notice). We will only use your personal data for a purpose it was collected for or a reasonably compatible purpose if necessary. For more information on this please email us at info@buckinghamford.co.uk. In case we need to use your details for an unrelated new purpose we will let you know and explain the legal grounds for processing. We may receive data from our online CRM system, Infusionsoft. 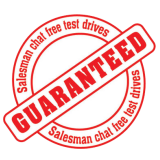 You can ask us or third parties to stop sending you marketing messages at any time by following the opt-out links on any marketing message sent to you or by emailing us at dataconsent@buckinghamford.co.uk at any time. Other companies in our group who provide services to us, Ford and Ford Credit. Credit checking services, Ford Credit. A "cookie" is a piece of information that is stored on your computer’s hard drive and which records how you move your way around a website so that, when you revisit that website, it can present tailored options based on the information stored about your last visit. Cookies can also be used to analyse traffic and for advertising and marketing purposes. Our existing customers are just like you, but you all have different requirements, and they are all we need to know. 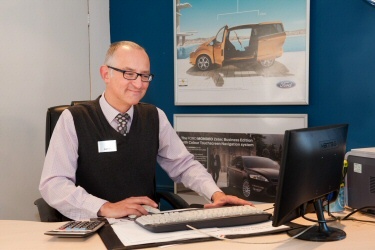 Clients tell us we are the friendliest place to buy your new Ford car or to find the right used car. That's one of the reasons for Buckingham Ford being the most loved Ford Dealer in the UK. 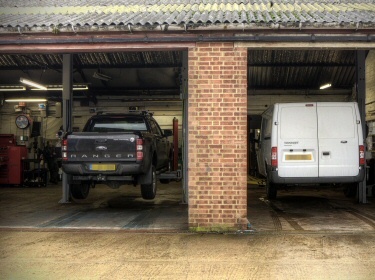 As a family we have dealt with Buckingham Ford for many years, starting with my late father and his car, my husband with his Ford and finally myself with mine. I have bought 4 cars from them, my father 2 and my husband 3. Now our daughter has bought a car from Buckingham Ford. We find the sales atmosphere very friendly and not at all "pushy" and they have excellent attention to detail and after sales care. We also have all our cars serviced with Buckingham Ford and agaiun the service received is excellent and we know the work is always done as specified. They are just an all round excellent family-run business.